Home / Parking Matters Blog / Ready for Your Close-Up? In today’s unpredictable environment, you can never be too prepared for a crisis. 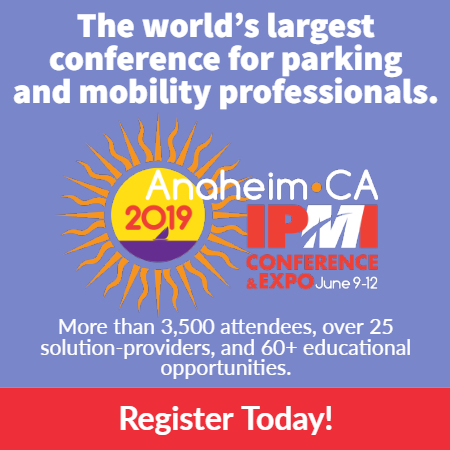 For the parking industry, solid communication skills are your key to success. 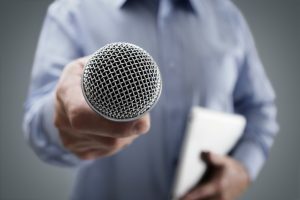 Be brave and take the opportunity to participate in Media Interview Coaching Training (offered by IPI in May—keep reading!). Learning critical skills from an award-winning executive coach will improve your preparedness in times of crisis and make you a more effective communicator in any setting. Clarify. Clarify the subject of the story. What angle is being taken? Who else is being interviewed? Research. Research the news organization and the reporter. Does or or she have an ideological viewpoint? A pet issue? Check it Out. Check out the reporter’s interview style. Are you going to be dealing with a straight shooter, a schmoozer, or a showboat? Establish. Establish the ground rules. What topics will and will not be covered? How long will the interview be? Where will it take place? Prepare. Prepare by checking the news and social media the day of the interview. If there is a breaking story involving your issue or organization, you may be asked about it. Get ready. Anticipate. Anticipate all likely questions. Include questions that are challenging but also those that are obvious. Sometimes simple questions about who you are, what you do, and what it means are the ones that trip you up. Do you want help polishing—or even building a foundation for—your media interview skills? Register now for Media Training at the 2017 IPI Conference & Expo, Saturday May 20, 2017, in New Orleans. We hope to see you there! CAPPs and CAPP applicants may be eligible for financial assistance to attend this class. Alaina Goldense is managing director of The Communication Center.